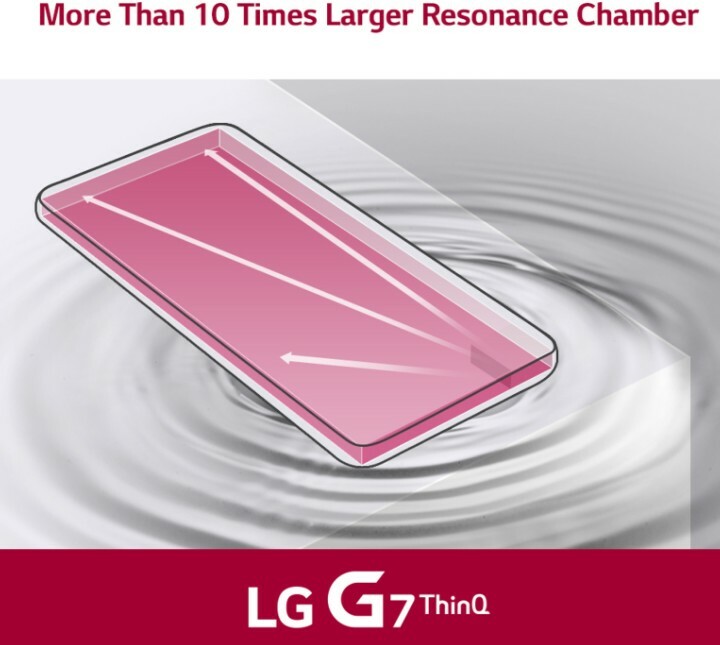 LG has just revealed that the upcoming G7 ThinQ flagship will feature a "Boombox Speaker" that packs a resonance chamber which allows it to provide 6 dB higher base sound levels and twice the amount of bass that the brand's existing flagships can deliver. The G7 ThinQ will also feature a HiFi Quad DAC and DTS:X 3D Surround Sound. The LG G7 ThinQ is less than a week away, but there are still some specs and features waiting to be unveiled. However, LG has just revealed that the upcoming flagship will take mobile audio to a whole new level without the use of any attachable addon or external speaker. 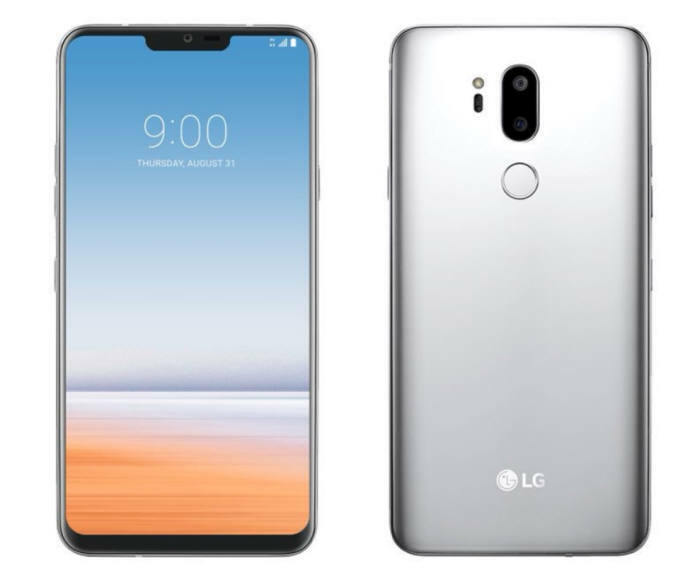 A recent statement by LG reveals that the company's engineers found a new way to use the inner space of the handset as a resonance chamber than amplifies the sound "more than ten-fold compared to the typical smartphone." This translates to a base sound level 6 dB higher than current flagship speakers and twice the amount of bass. 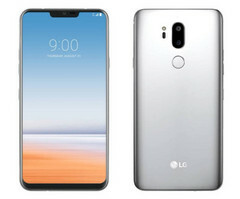 Last week, LG also revealed that the upcoming G7 ThinQ will hit the market with a 6.1-inch IPS display that can go up to 1,000 nits, thus being the brightest smartphone LCD panel to hit the market so far. They also admitted that the Samsung Galaxy Note 8 and the Galaxy S9 series can go above that value, but only in bright sunlight and without allowing the user to adjust this setting manually. In addition to all the above, the LG G7 ThinQ is also expected to feature a dedicated AI button and a f/1.5 camera setup. Fortunately, the traditional 3.5 mm audio jack will be present as well. If LG does not decide to share some more details in today or tomorrow, we should get back to the G7 ThinQ on May 2. Until then, feel free to drop your comments below and let us know what are the features that the LG G7 ThinQ should provide to make you buy it.